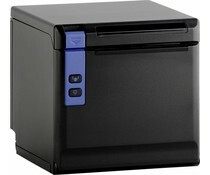 Durapos is the professional product line Duranmatic and include robust cash drawers, receipt printers and POS terminals. 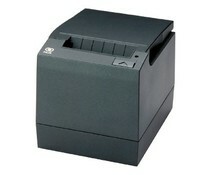 This thermal printer has a USB, RS232 and Ethernet / LAN interface and comes with a 2-year SWAP service. 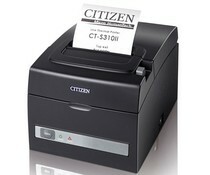 The CT-E351 is ideal for premier locations where eye-catching design meets state-of-the-art POS printing. Choose between the pure white and stylish black versions to complement the EPOS system design. Redefine your perception of retail printing with the HP ElitePOS Serial USB Thermal Printer, an eye-catching, compact, cubist printer designed to dazzle alongside your HP ElitePOS at the point of sale. 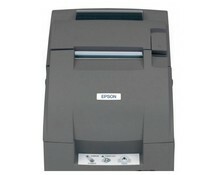 If you need a hard worker that's easy to use and versatile, this is the ideal impact receipt printer Space-saving and versatile, it has a footprint of just 160(W) x 248 (D) x 133 (H) mm, and can also be wall-mounted. 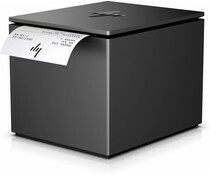 This thermal printer for labels and sales manufactures quality -kwitanties with great ease. 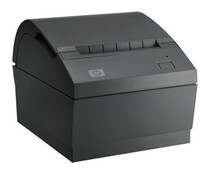 The HP USB Receipt Printer is the ideal single station thermal receipt printer for retail environments. 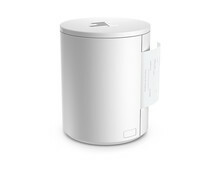 Its compact size makes it one of the smallest on the market today. 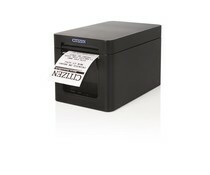 The RealPOS Thermal Receipt POS-printer delivers exceptional print performance, high resolution and two color options. 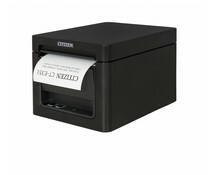 This thermal printer is fast, quiet, reliable and easy to use. 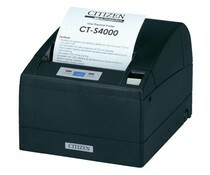 The compact CT-S4000 thermal printer produces high quality 3 and 4 inch labels, at speeds of 100mm/sec. 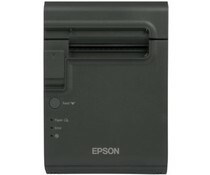 This robust machine is easy to use, with simple and reliable media loading mechanisms. The CT-S851 represents the industry's first "Front Exit" and "Intelligent" POS printer with a back lit graphic LCD display. 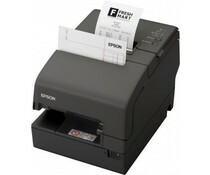 At 300mm/second print speed, it is the "Next Best POS Printing Solution" when a front exit receipt is required. 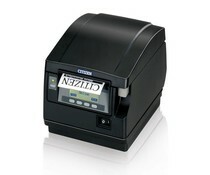 The new CT-S651 is your next best solution for your receipt applications. The printer not only offers a front exit but also more features for a lower price, but it is also compatible with previous Citizen models. The New CT-S601 is your Next Best Printing Solution for your receipt applications as it not only offers more features for less price than any other competitive model, but also it is fully compatible with previous Citizen models. 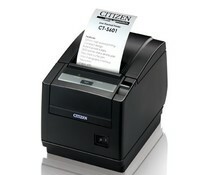 The new CITIZEN CT-S310II receipt printer is a green step forward towards reducing negative impact on the environment and it is Energy Star® Qualified. 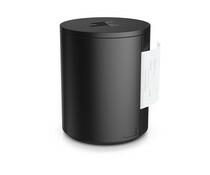 The benefits are lower cost for more features, lower power consumption and paper savings. 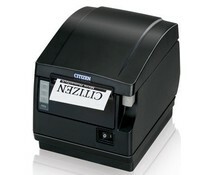 The CT-S281 is the most advanced two-inch thermal printer. 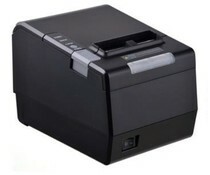 Featuring a powerful one million cut rated auto-cutter, hi-speed text and graphics, and two-dimensional barcode printing. The first in a new line of revolutionary "Intelligent" printers, featuring the industry's first POS printer with a back lit graphic LCD display that communicates with you. It is ideal for a variety of applications.